The scene was this. I took a morning bus ride from Edinburgh to Glasgow. I was to either stay in the confines of beautiful Edinburgh, complete with medieval history and beautiful scenery, or I could make my way to Glasgow, a city full of the unknown. Glasgow was a city that most tourist maps encouraged you to skip or simply wrote that it was a scene of a 50 people being trampled in a football (soccer) match or was a place you had to go through to make it to the west highlands. That was exactly why I needed to be there. Edinburgh was safe. Glasgow was wild. Besides, I had already been to Edinburgh many times and it was time to move forward. It was time to go away. Away from my fellow Americans. Away from the Away from the expected. Once I arrived in Glasgow after a short bus trip, I had picked out a hostel to stay in that night and got in a taxi to take me a couple of miles to a beautiful Victorian area overlooking Kelvingrove Park called Park Terrace. Within a minute, I learned that the hostel was full. Glasgow the type of city that only had a one or two hostels because it didn’t attract many cheap post-college students like me. Those who bypassed Glasgow were in essence smarter than me. I was disappointed that the only hostel I knew in town was full but when I stepped outside, the taxi had left and I was left with all my bags on my shoulders to look over the misty and shadowy Kelvingrove Park and see gothic-looking Glasgow University on the other side. Glasgow University is a place that only Tim Burton or J K Rowling could have dreamed of. I looked into the depths of the park and fear crept up on me. So I began walking through the park, through the valley, over the Kelvin river, and up the next hill to meet the university steps. I quickly found another taxi that helped me find another hostel next to campus and that became my home for the next couple months. Within a week I got a job at a coffee shop and took up a research position at Glasgow University. God had provided. 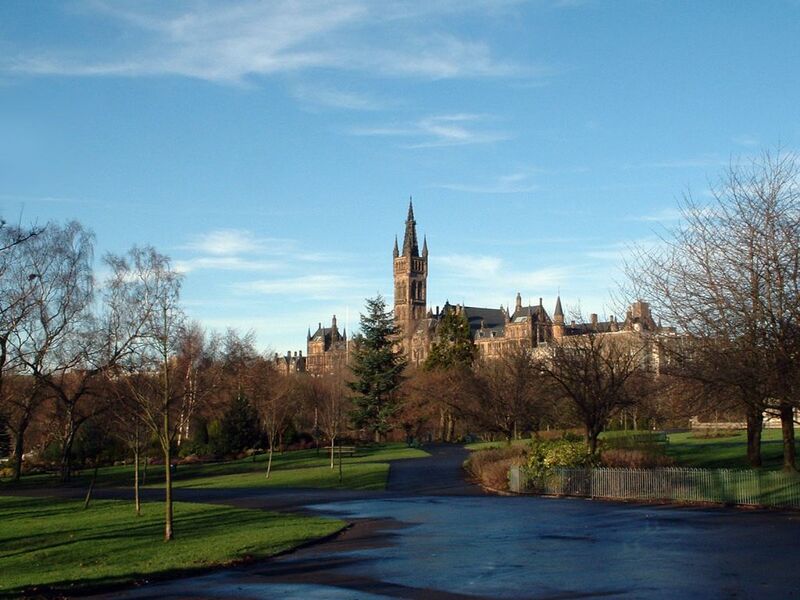 My journey in Glasgow left me inspired and each time I feel afraid to take a step, I think back to the prayer I said to God at the site overlooking Kelvingrove Park. Take a look above. It is mysterious and daunting but there is something in it that says “go there” and see. Much like how C.S. 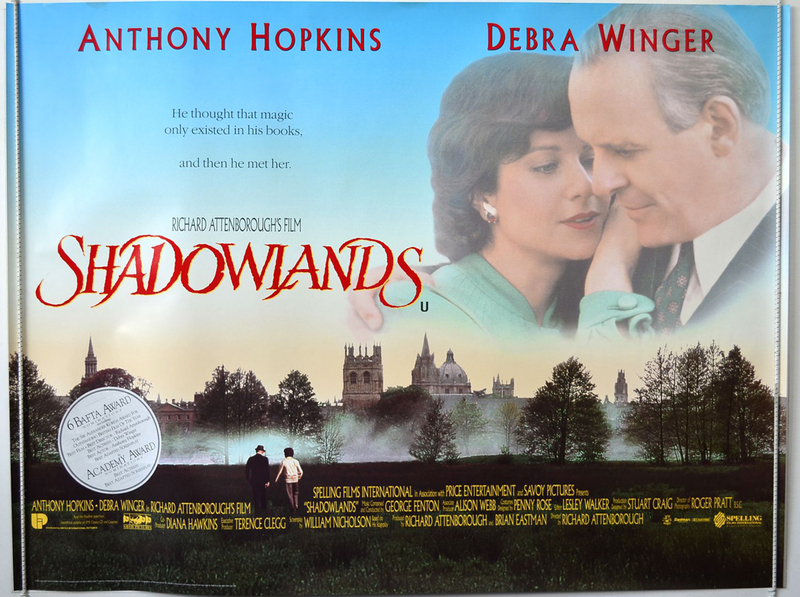 Lewis was portrayed in the play and movie Shadowlands (1993), I felt like I was recovering from years of safety and comfort and doing what was expected of me. Why love, if losing hurts so much? I have no answers anymore: only the life I have lived. Twice in that life I’ve been given the choice: as a boy and as a man. The boy chose safety, the man chooses suffering. The pain now is part of the happiness then. That’s the deal. Pain is part of life. I can’t explain it completely except that it seems natural and necessary in our development as people. After all, Christ suffered for us so who are we to think that we shouldn’t suffer even a fraction of what he experience? Years before the loss of his wife, Lewis described in The Lion, The Witch, and the Wardrobe that we must move our way through the dark wardrobe to enter the land of adventure, Narnia. It requires opening the dark door and forcing ourselves through until we see the light. Tell me about an experience you had when you felt you truly stepped into the unknown. Was there fear, pain, victory, etc.? What did God teach you through that experience?